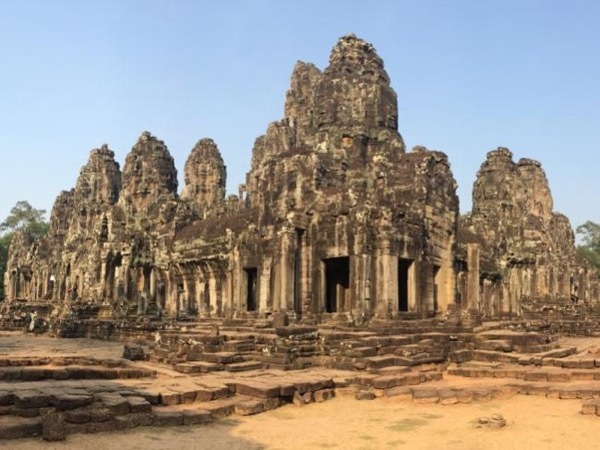 Experience Phnom Penh through the eyes of a local private guide! Browse our tour 'suggestions' - each can be customized just for you. Our Guides offer 11 unique (and customizable!) tours in Phnom Penh. When are you visiting? 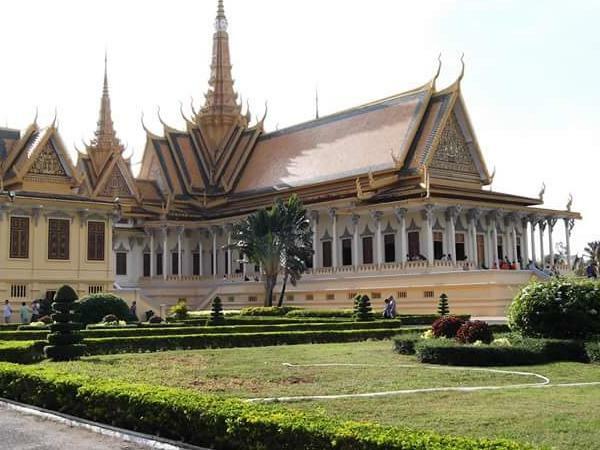 Discover all the highlights of Cambodia capitol city in two half day. Our Guides offer 11 unique (and customizable!) 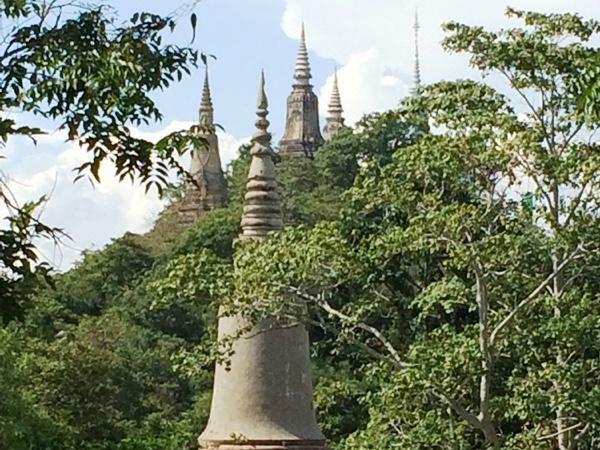 tours in Phnom Penh. 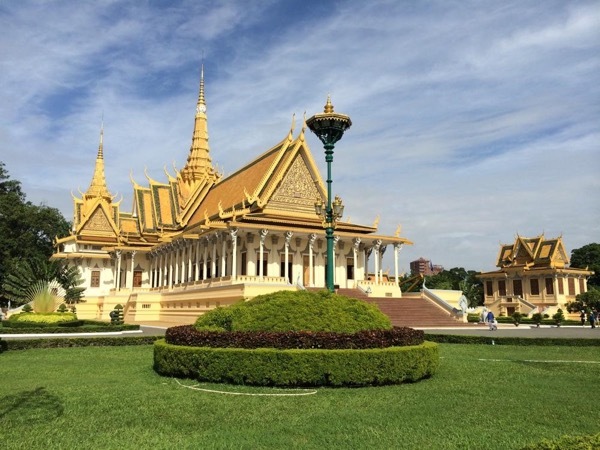 Welcome to the thriving, charismatic and revitalised city of Phnom Penh, Cambodia. Learning about the capital's recent dark history is essential to understanding the nation today, and the cultural renaissance taking place. 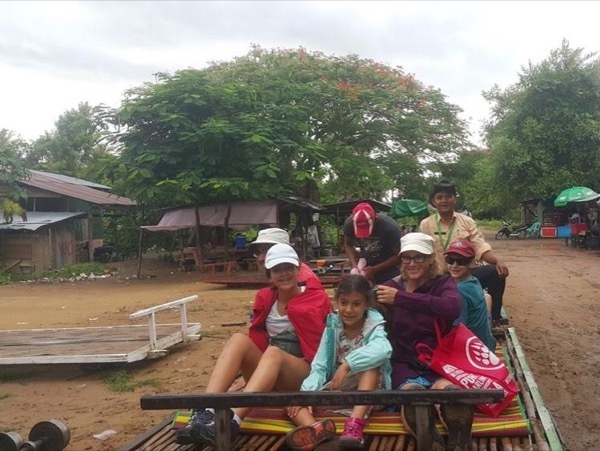 A knowledgeable local guide is waiting to take you on a private Phnom Penh tour that will illuminate the city's recent and ancient events. 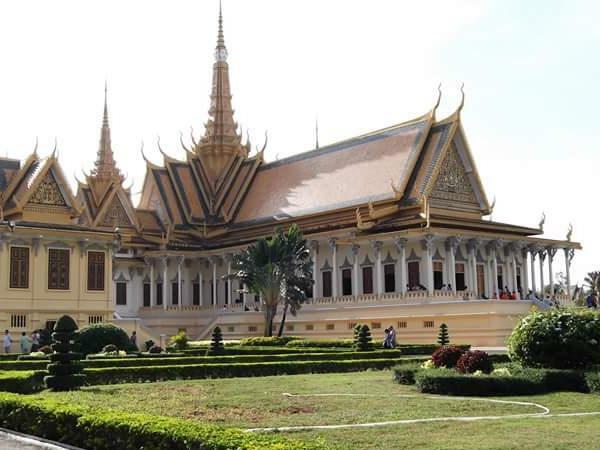 With its classic Khmer roofs and gleaming silver pagoda, the Royal Palace is Phnom Penh's show-stopping piece of architecture. Your guide will recommend visiting the Tuol Sleng Museum, where many locals and visitors struggle to make sense of Cambodia's recent trauma. 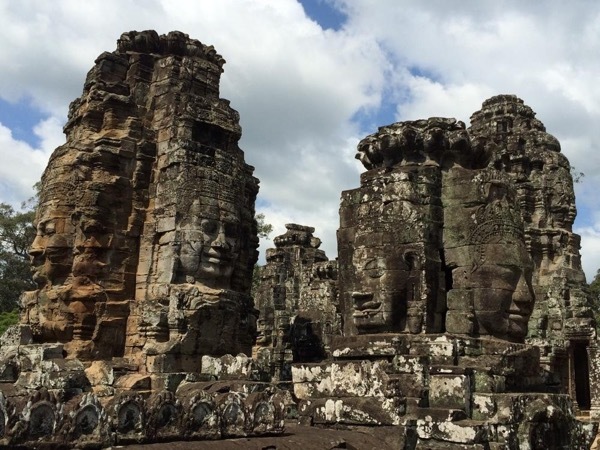 See the fantastic collection of Khmer sculpture at the National Museum, or look for more modern treasures in the bustling Psar Thmei market. Interested in trying the local food? Phnom Penh's culinary scene is booming, and your guide can recommend the best places for everything from street noodles to fine dining. 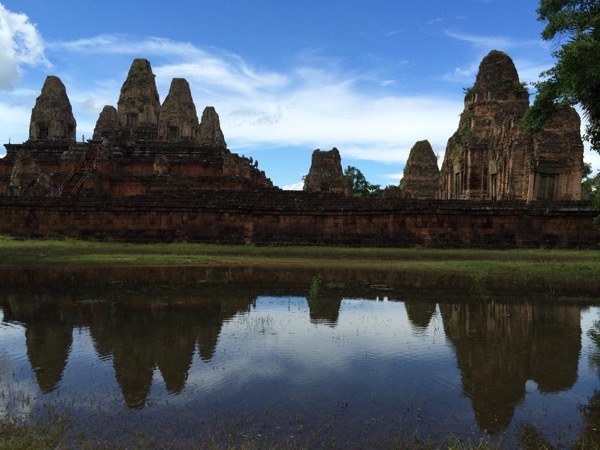 See it all on your private Phnom Penh tour. "Very good tour guide adapted to our needs. Spoke excellent English."